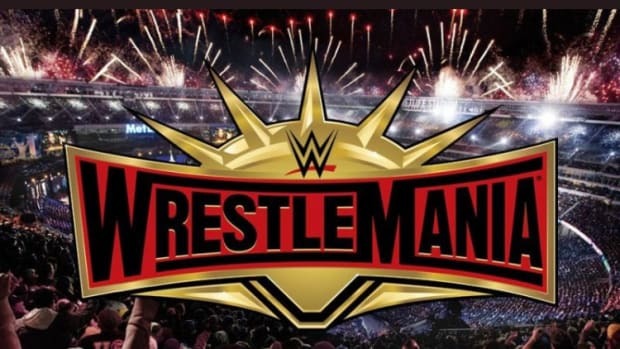 Do you feel that if WWE, with its frequent pay-per-view scheduling, would focus on certain title defenses at certain pay-per-views (similar to the structure of UFC defending titles every couple months like Brock did), that this would create more buzz, more focus, and better buildup of storylines going into that particular show? 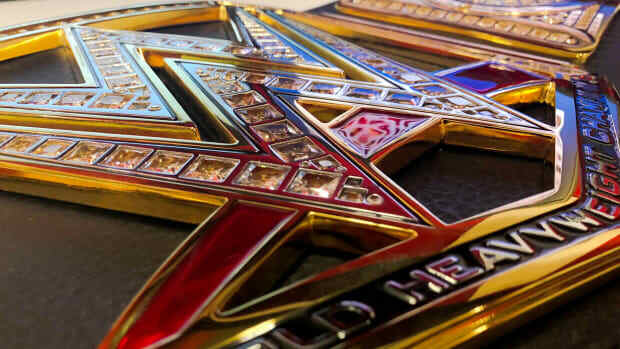 I feel it would put more focus on mid card talent, champions could reign longer and titles would have more prestige. The idea sounds great on paper but it wouldn&apos;t work under WWE&apos;s current landscape. While I completely agree with that mindset that the worker makes the title, the title doesn&apos;t make the worker - there would have to be a philosophical change in WWE regarding their titles for this to get over. In other words, WWE would have to decide once and for all their undercard belts are more than props and the champions must be booked with confidence. That means champions no longer going under in non-title matches, one of my biggest pet peeves of the wrestling business. It would take this type of booking to cause a situation where fans would care about pay-per-views being headlined by undercard belts. It could be done but not under the current setup. 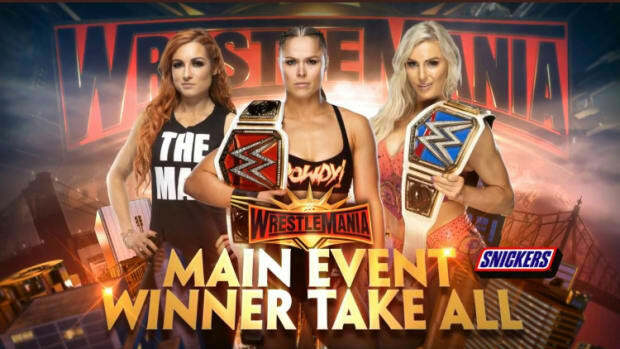 Further, WWE likes to promote every pay-per-view as a must-see event and under this idea, there would be a clear differentiation based on what undercard title the viewer wanted to see defended the most. When will Sheamus get a push for the WWE World Heavyweight Championship? There is no way for me to predict this as the only program on the books for the WWE World Heavyweight Championship is what you are currently seeing - Brock Lesnar vs. John Cena. When WWE unified their world titles last year, I cautioned it would take opportunities away from upper mid card talent such as Sheamus. That&apos;s exactly what has happened and it will be up to WWE to make the WWE World Heavyweight Championship come off as more prestigious. 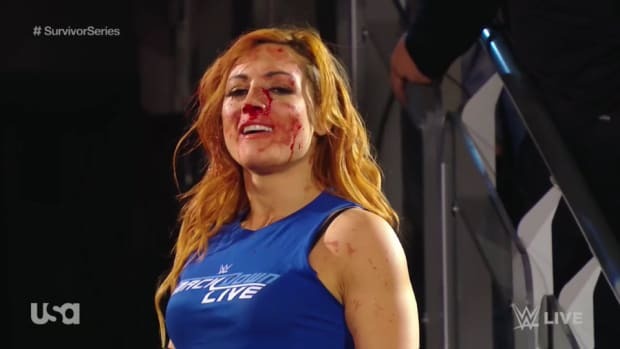 I believe Lesnar holding the title has done that but I&apos;m very curious to see how they book his first defense at Night of Champions. Do you expect content on the WWE Network to get to the point where you can watch every show WWE produced chronologically for the last few decades? I expect the WWE Network to continue to feature a wide variety of on-demand content for their subscribers, however, I also realize WWE will tactfully add/remove content in correlation with what is in demand and with how they plan to continue with their DVD/Blu-Ray structure. The way I see the on-demand tape library on the WWE Network is that it&apos;s an "added bonus" for a valuable service that is well worth the $9.99/month price tag. One thing that I believe gets lost in the silly 9.99 promotion is that the WWE Network is a valuable service. With all the promotion about the "cheap" price tag, it makes the service feel "cheap." It&apos;s not and well worth the money, however, WWE is clearly doing whatever necessary to get people to subscribe. If Smackdown is moving to Thursdays, will NXT stay put or change days? According to SyFy, Smackdown will move to Thursday nights on October 2, 2014. WWE has yet to confirm the move but I see that as mere formality at this point and they&apos;re probably waiting until it gets closer so they can launch a full promotional blitz for the move. With that said, NXT will not air head-to-head up against Smackdown. Last week, NXT premiered earlier in the afternoon (at 4 PM ET) on Thursday before repeating in the 9 PM ET timeslot. Perhaps WWE is looking for different slots for it to air but it will not premiere head-to-head up against Smackdown. The WWE Network gives the company great flexibility and they won&apos;t want to waste original programming up against other original programming. January 2012: Do you see Jack Swagger ever getting back to the main event? I’m happy to see they’re pushing him again after a run when he was jobbing to people like Santino Marella. - I was told that Jack Swagger was humbled after his reign as World Heavyweight Champion due to problems with his behavior backstage/ego. 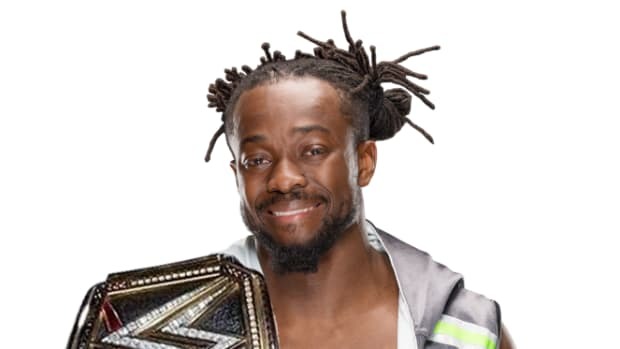 The fact that WWE put the United States Championship on him last night shows they are committed to building him back up. While the title change was done to sell Zack Ryder’s “injuries,” Swagger clearly benefits. 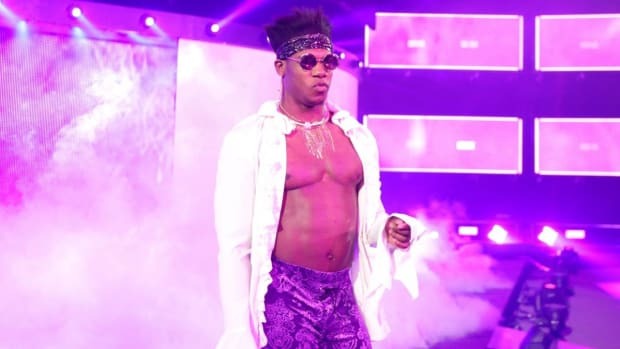 Swagger has a lot of potential and I could easily see him working in the main event again. Questions that are legible stand the best chance of getting answered. The next installment of Ask WNW is scheduled to run on Tuesday, September 2, 2014.